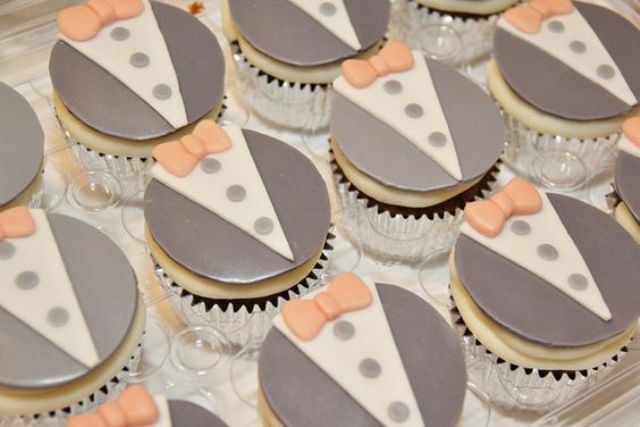 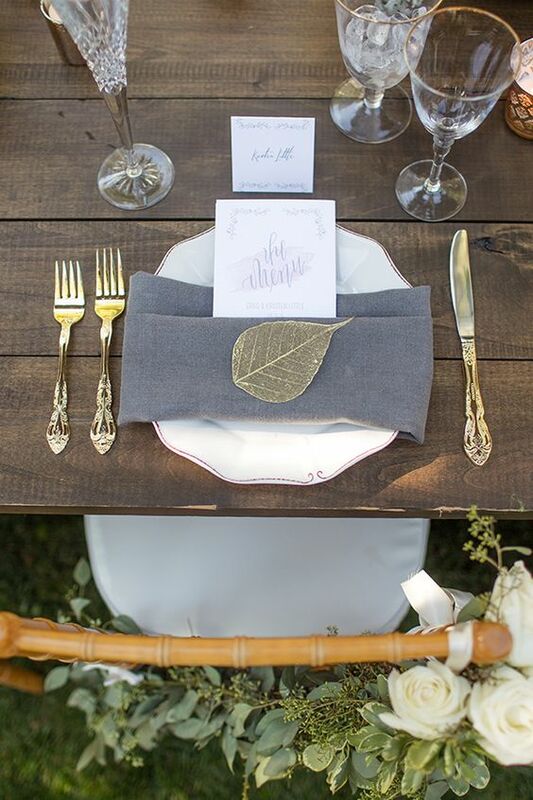 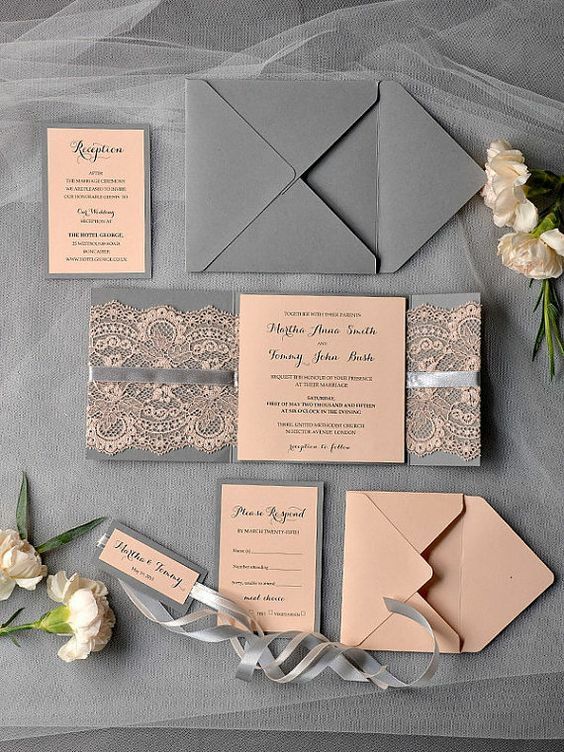 Grey is among the most popular colors for weddings, it’s neutral, chic and fits any season and color scheme. 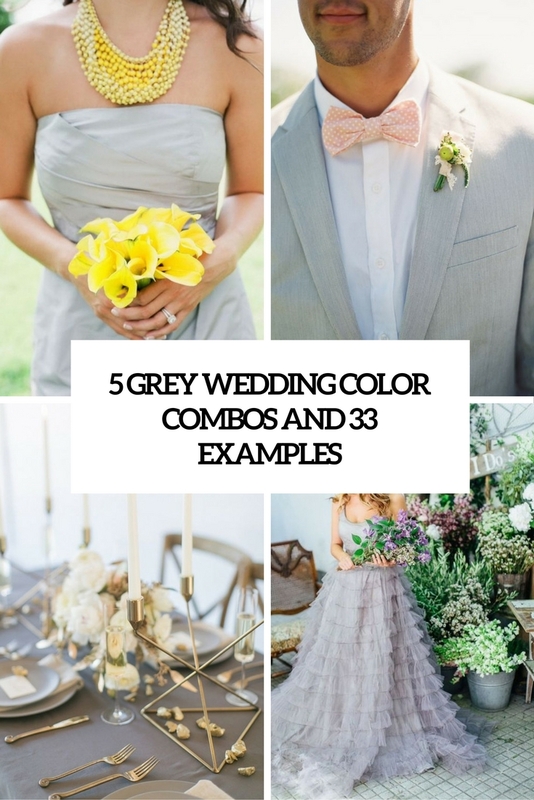 It perfectly blends both with bold and neutral colors, it looks stylish and timeless, so I just can’t figure out a better color for a wedding. 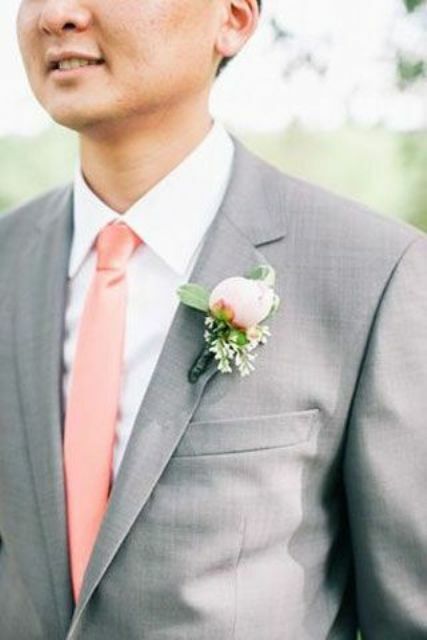 Let me share the coolest color combos with grey. 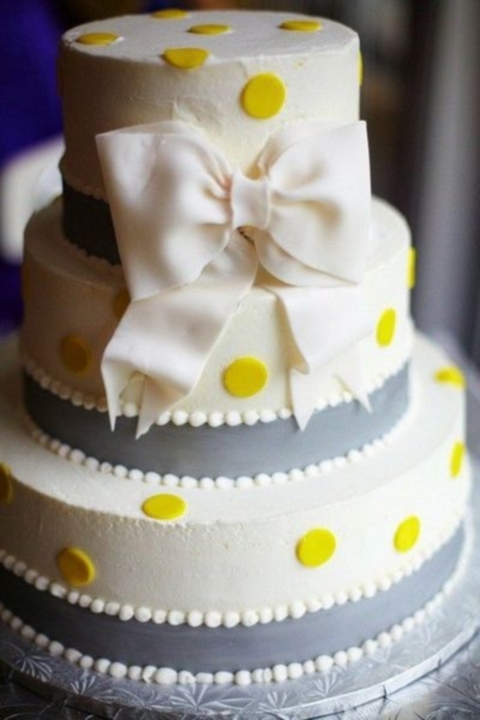 Grey and bold yellow are fantastic for spring, summer and even fall weddings. 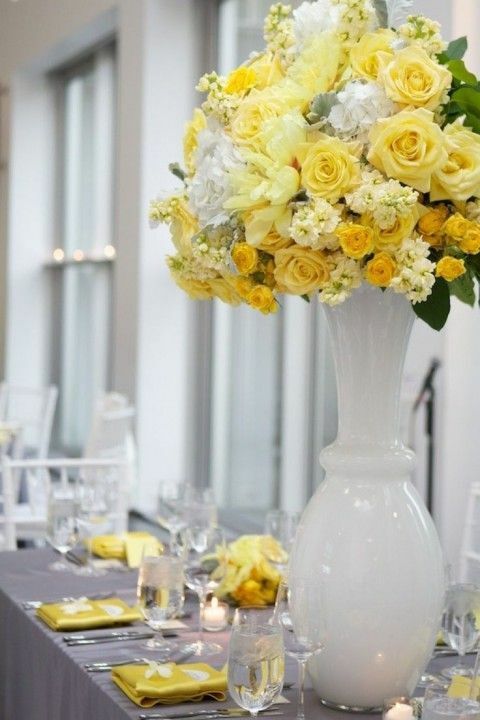 This combo is ideal for rustic, modern, mid-century modern and vintage nuptials, and it look harmonious because yellow is a contrasting color, and grey is calm. 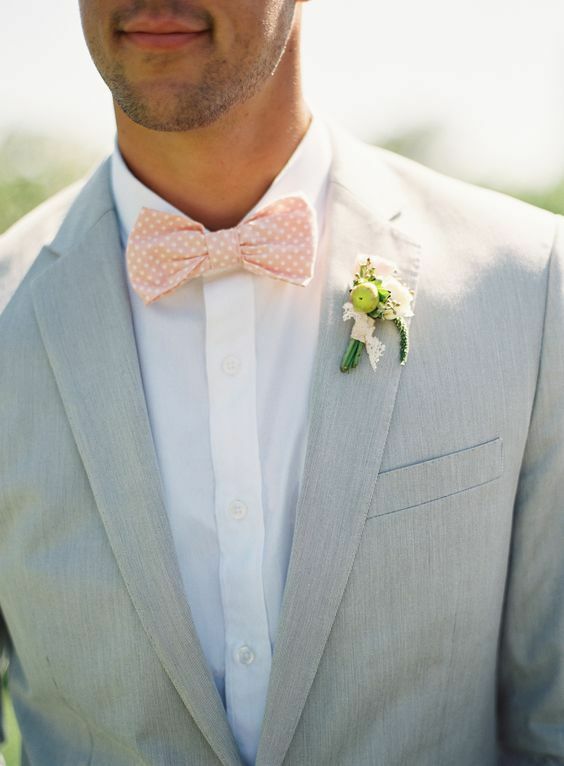 You can spruce the combo up with cream or ivory color, or even with crispy white to make it look fresher and cooler. 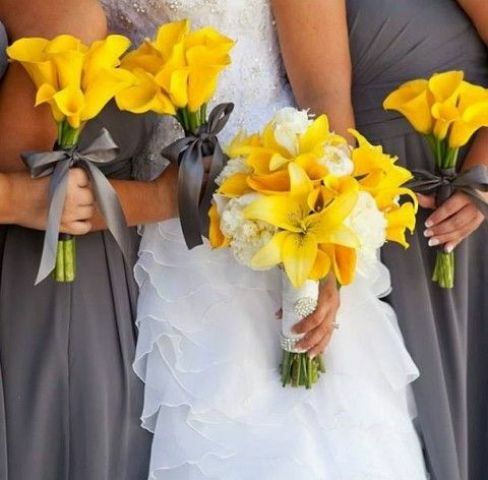 Dress the groom and the bridesmaids up in grey and give them sunny yellow accessories and flowers. 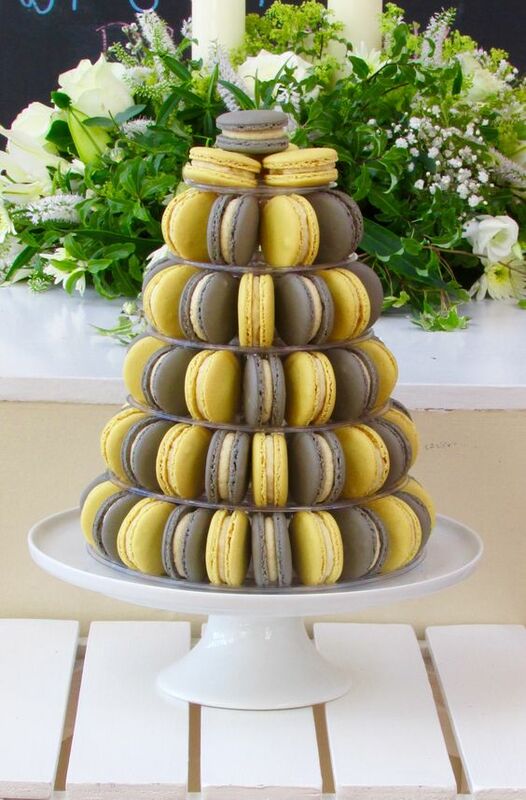 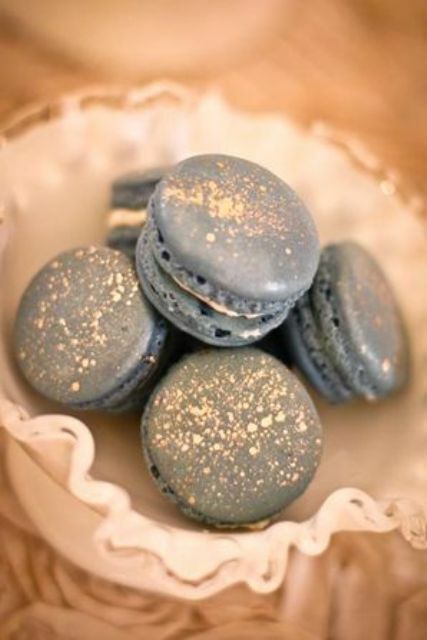 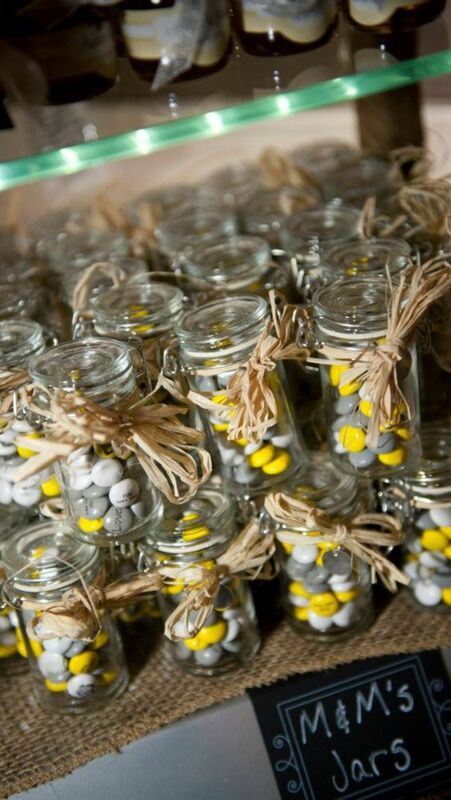 Try grey and yellow desserts and favors to rock the combo. 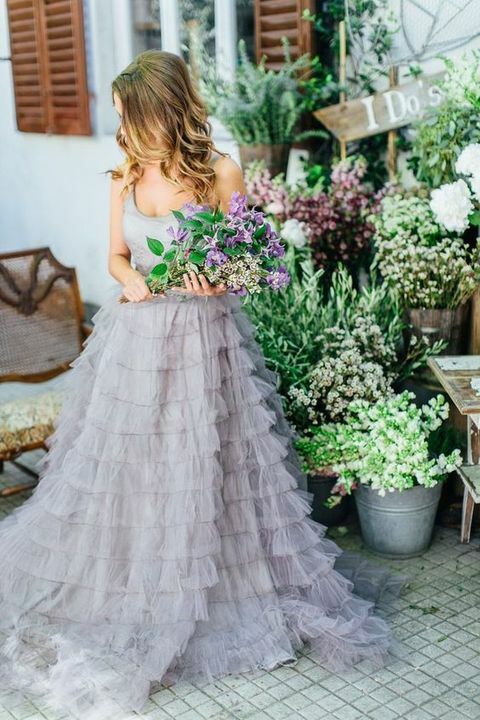 This is another popular color combo for weddings, cute, sweet and chic, it’s calmer than the previous one, and looks peaceful, a great idea for the spring and summer. 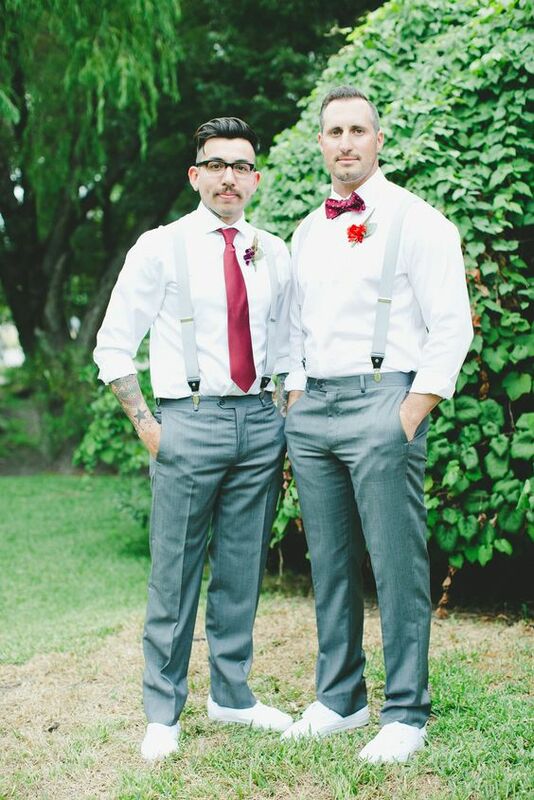 Dress up our groom in light or darker grey, add a peach tie and a crispy white or ivory shirt. 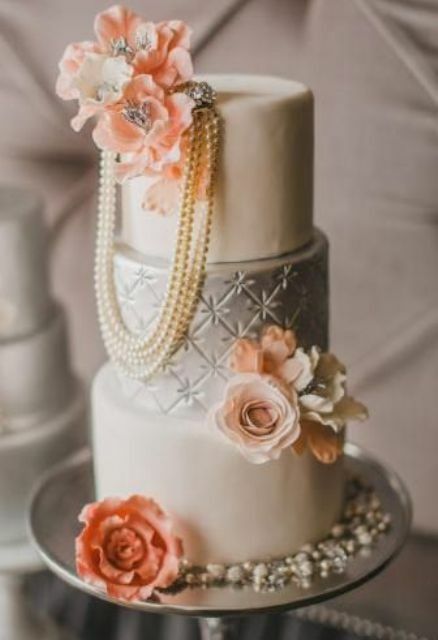 Choose grey and peach stationery and cake, create centerpieces with light grey boxes and peach-colored florals. 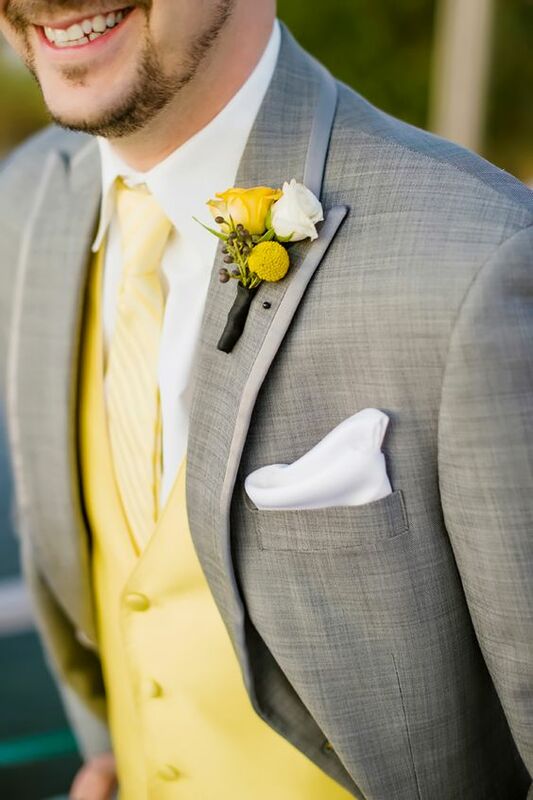 This is a popular color combo for the fall and winter, it’s rather classical and looks amazingly contrasting. 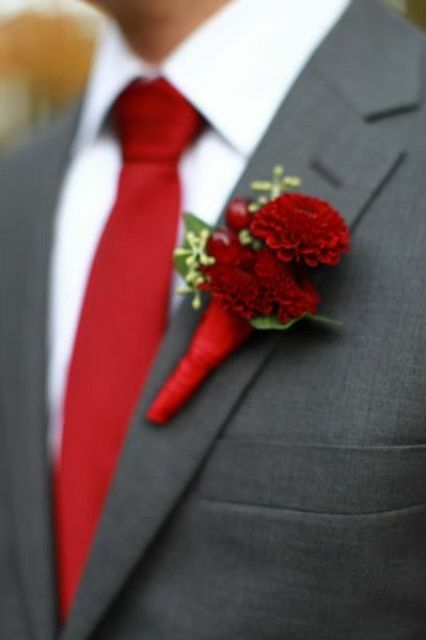 Grey suits and dresses are amazing for the grooms and bridesmaids, add red flowers, boutonnieres and other accessories. 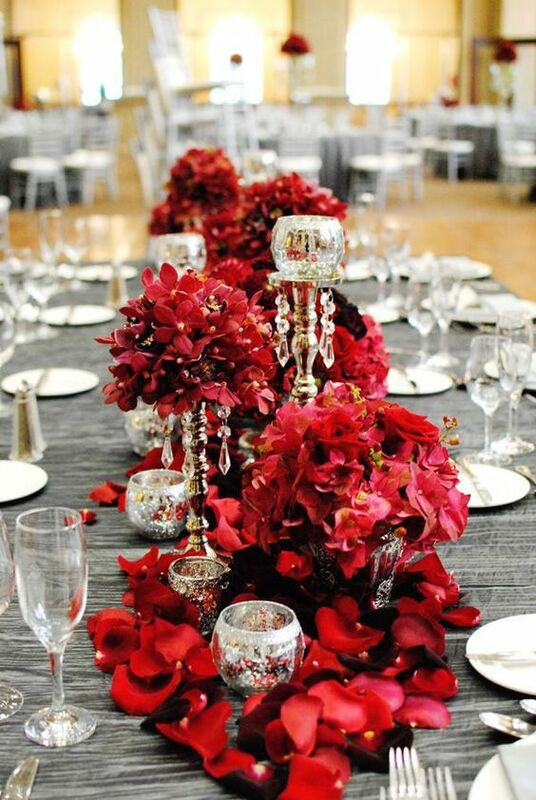 Lay the tables with grey tablecloths and place red flower centerpieces. 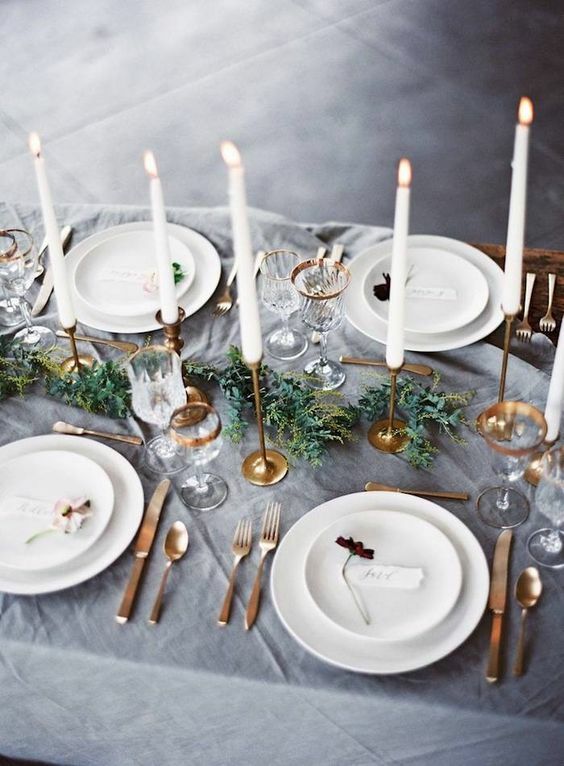 This color scheme is holiday-like and looks bold, especially if you rock deep red and dove grey. 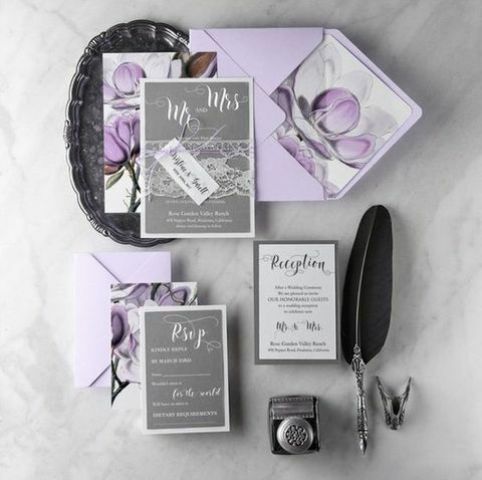 This is a subtle color combo that is gaining more and more popularity, it’s totally perfect for spring and summer nuptials. 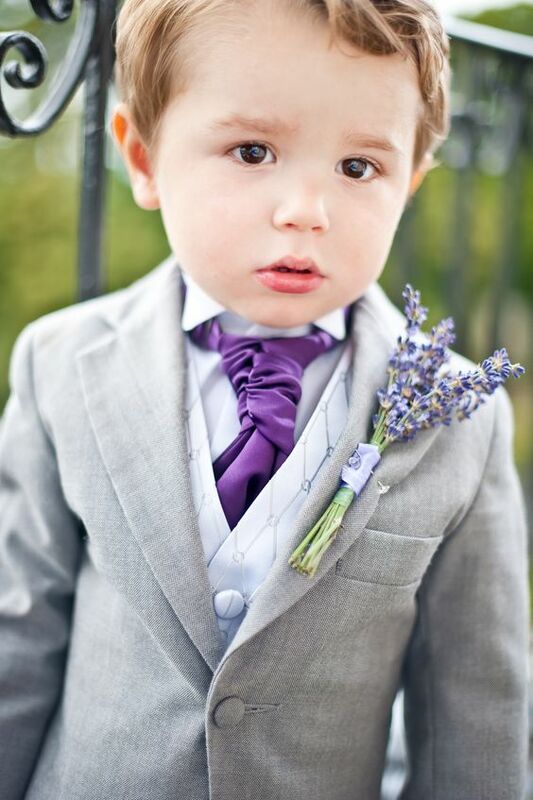 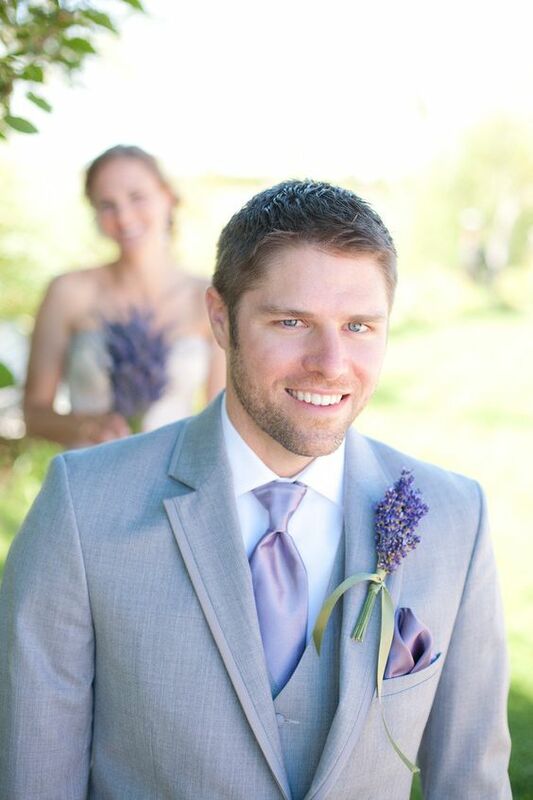 Grey suits with lavender boutonnieres and ties, lavender grey wedding gowns, lavender for bouquets and grey shoes. 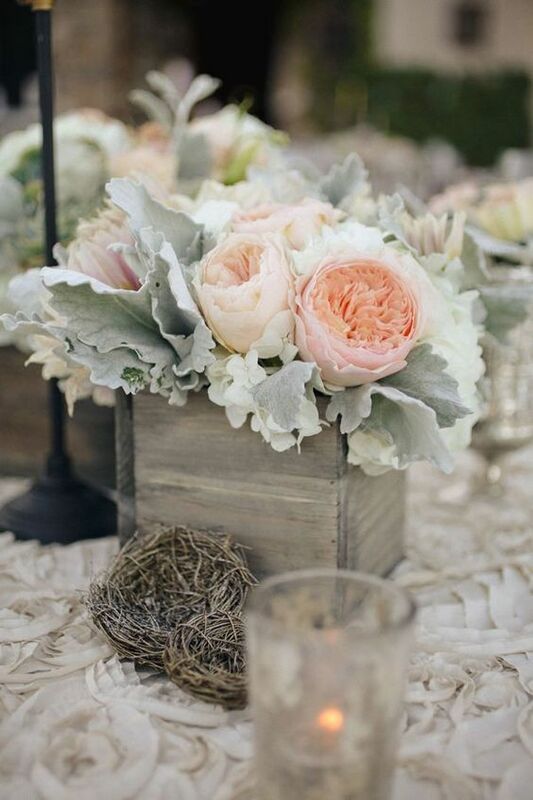 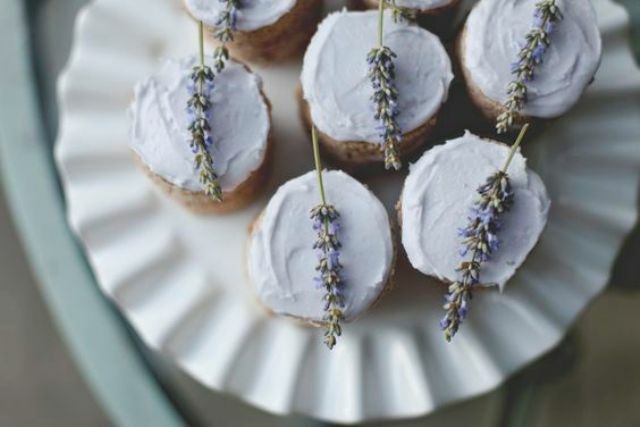 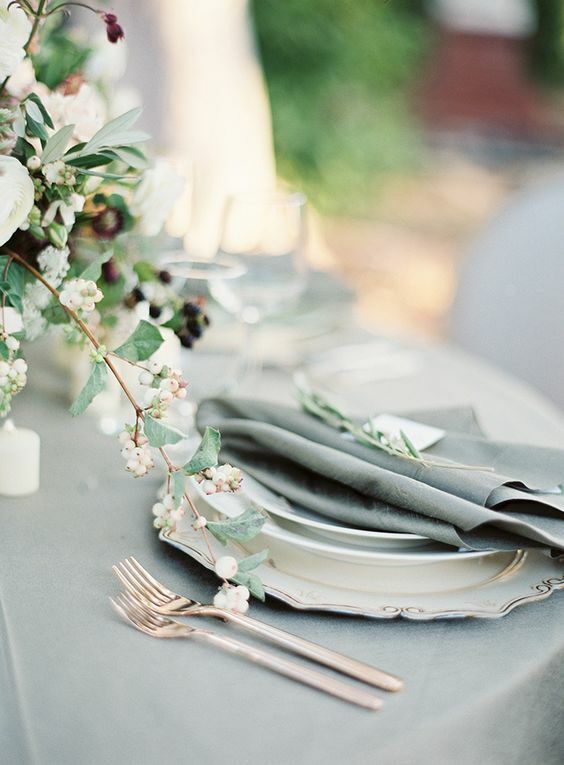 Such décor is ideal for a Provence or rustic wedding, it’ll look cool for any refined wedding. 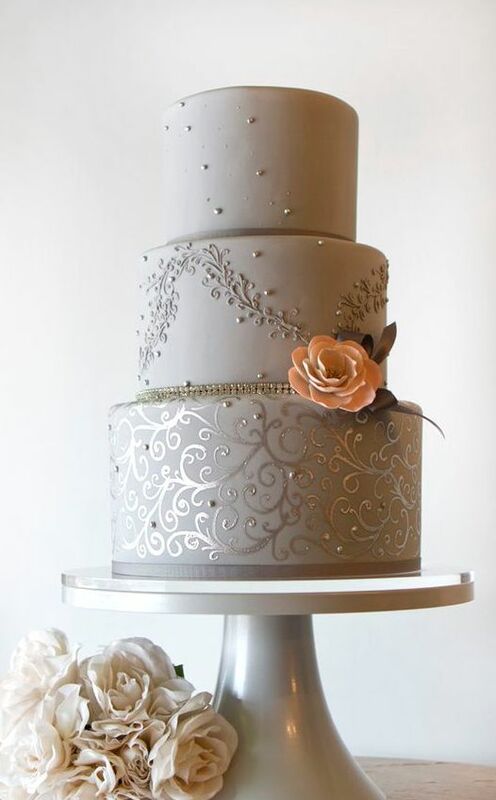 Grey and gold are unique, they look unusual but still very stylish. 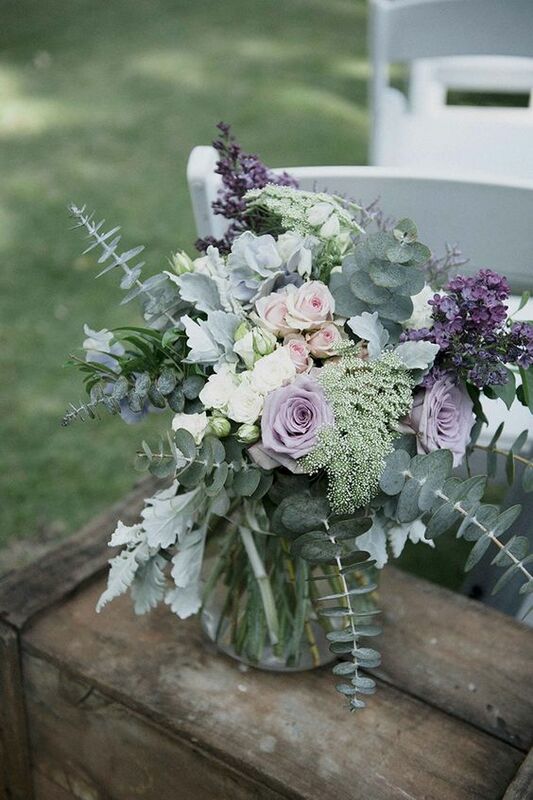 This color combo is often highlighted with crispy white or cream touches. 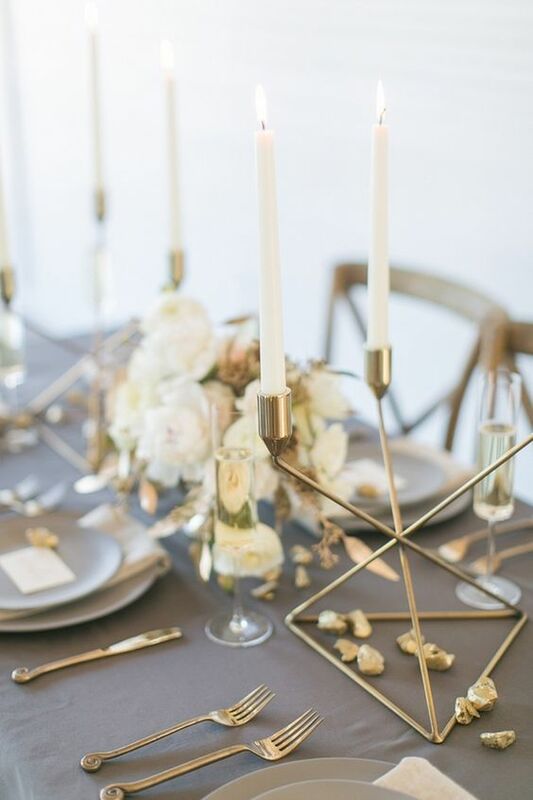 Dove grey or dark grey and gold décor looks amazing! 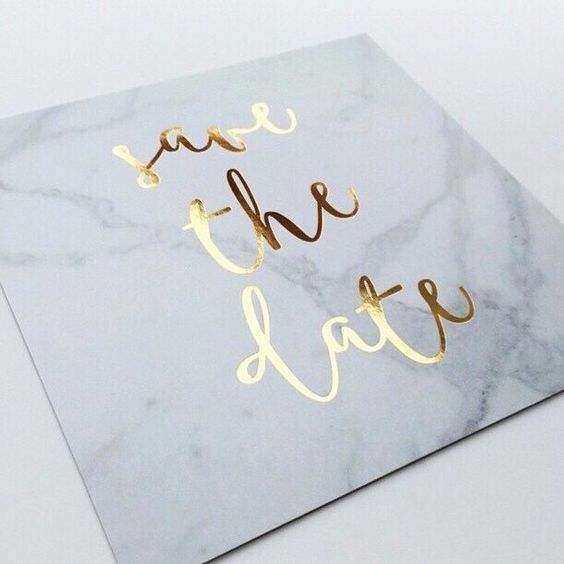 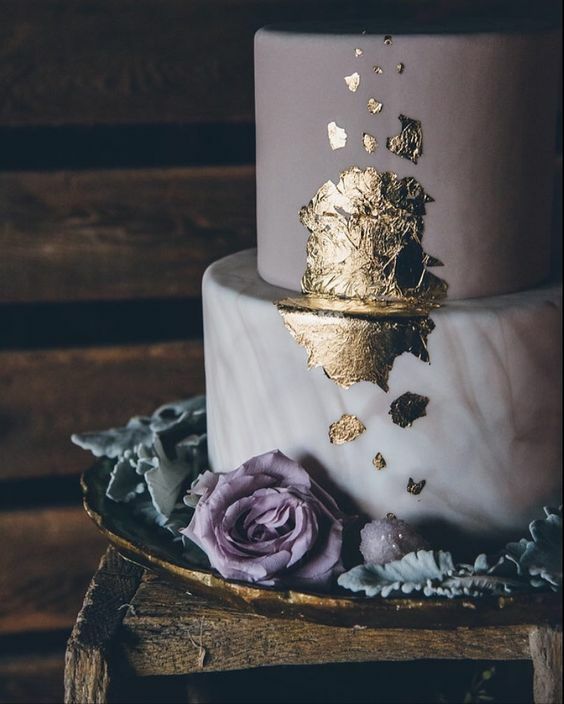 Marble grey save the dates with gold calligraphy, grey desserts with edible gold décor, grey tablecloths with gilded tableware and candle holders are amazing for décor.